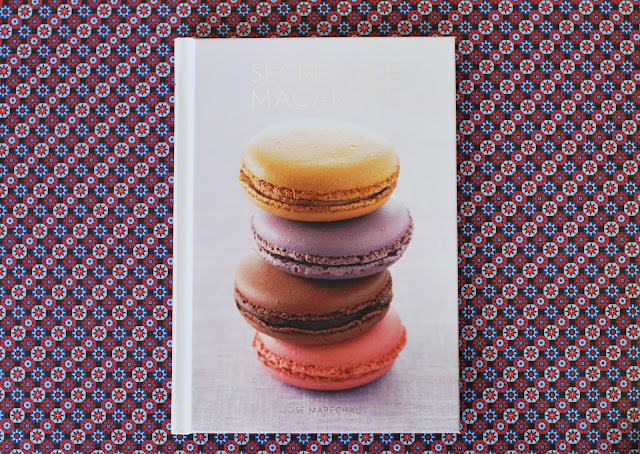 I purchased ‘Secrets of Macarons’ off thebookdepo for some 8EUR (here) and you can also get the kindle version off Amazon (here). I value books, and as I’ve said before, I believe ANY (well, almost any) book to be a bargain at such a price. I love books. I love books. I love books. That said, I love (adore, worship) this book in particular. 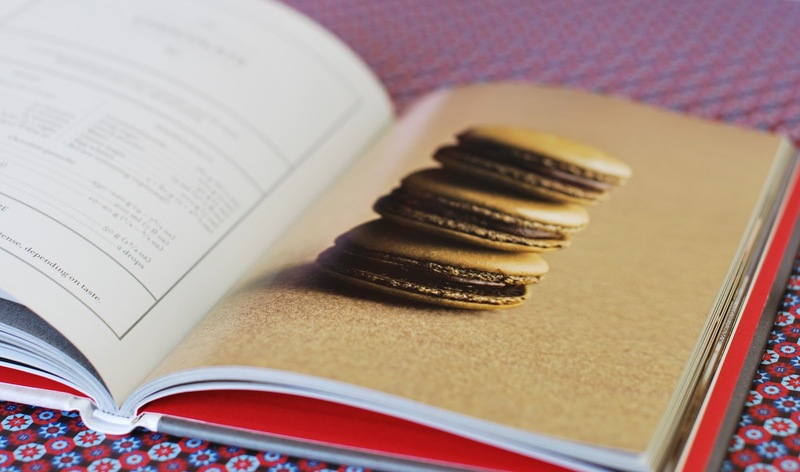 My search for the perfect macaron book(s) took a while. I wanted a gazilion titles but I finally narrowed my wishlist down to two; ‘Les Petits Macarons’ (K. Gordon and A. E. McBride) and ‘Secrets of Macarons’ (José Maréchal). Whilst I expected myself to prefer the former, I want to bow down to the latter. If it was a person I would kiss its feet. I’ll get to that in a moment. First things first. I’ll be honest. The idea of boiling sugar and water to make an Italian meringue base for my macarons scared me. It petrified me. Please note that Maréchal uses this precise method. I was worried that the boiling sugar would fly into my face and blind me. I was worried that the sugar would crystalise and make the mixture lumpy. I worried about everything. I over-worried about everything. I hid the book when it arrived. I pushed all thoughts of bubbling syrup to the back of my mind for weeks. But then I gave it a go. I made everyone evacuate the kitchen. I wore my glasses. I wore a long sleeved shirt. All these precautions and yet I was nowhere near getting burnt. The method was so straightforward and it worked so well. Whilst I thought I knew that Italian meringue was more ‘stable’ than French meringue, I now realise that I only knew this in theory. ‘Stable’? What? What I mean to say is that ever since I experienced the opaque gloss of an Italian meringue I’ll never go back. Who said ‘never say never’? I’m saying it and I surely mean it. That is, unless Zeus zaps my sugar thermometer with a lightening bolt. 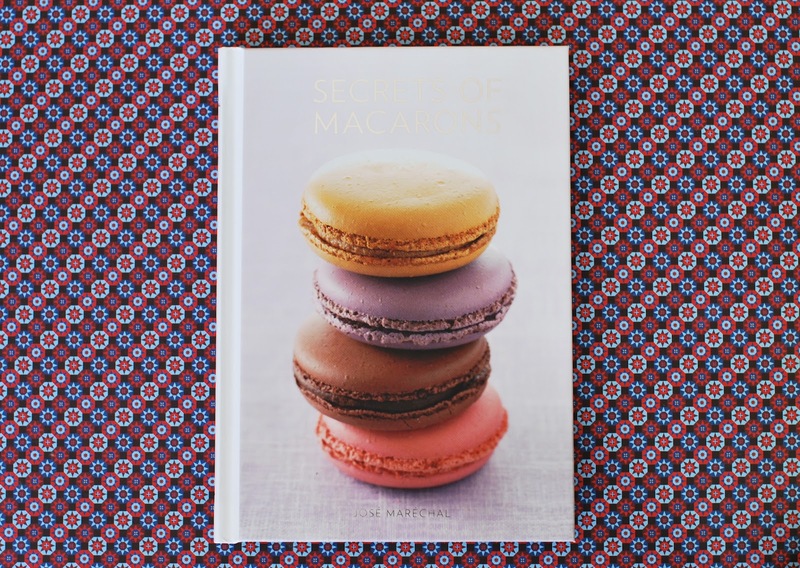 Onto the actual contents of ‘Secrets of Macarons’. Maréchal introduces the book by describing the three key ingredients of a macaron; the almonds, the eggs and the sugar. He then proceeds to explain why the Italian meringue is not as brittle but is smoother and glossier than the French meringue. In brief, the structure of the whites in the French meringue is more aerated as the sugar is incorporated ‘cold’. To the contrary, the Italian meringue has a denser consistency and is thus easier to incorporate into the other ingredients. Once incorporating the Italian meringue is easier, Maréchal does not need to dedicate pages upon pages to explaining how the batter should be worked. A few lines suffice. That said, the brief description is accompanied with three pictures; firstly – one of underworked batter, secondly – one of perfect batter, and finally – one of overworked batter. Macaronage for dummies. The following sections cover essentials such as the equipment needed, the piping bag, tips in order to ensure evenly sized shells and croutage (drying time). Maréchal simplifies everything. 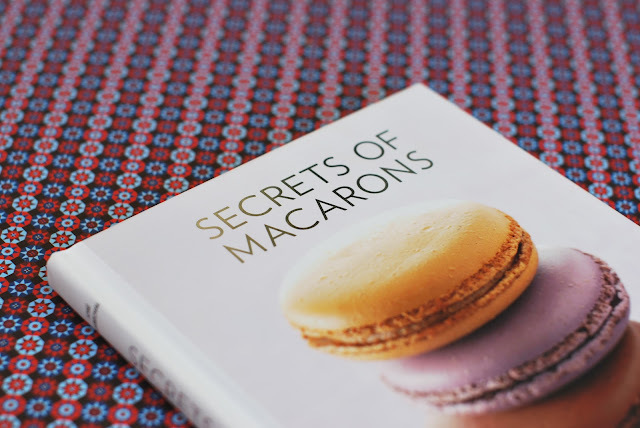 Pick up this book and you’ll make macarons in no time at all. Whilst each features a basic recipe which is then tweaked slightly, each flavour is coupled with either one, two or three filling options. The variety is great. The vanilla shells, for instance, can be paired with either of vanilla buttercream, chantilly cream with mascarpone or vanilla creme mousseline, and the coffee shells, with coffee cream or coffee jelly. And if that hasn’t convinced you already, the final section contains ‘speciality macarons’ such as double pistachio shells, walnut shells and honey shells. ‘Macaron-failure’ induced tears versus 8 Euro. Which do you pick?